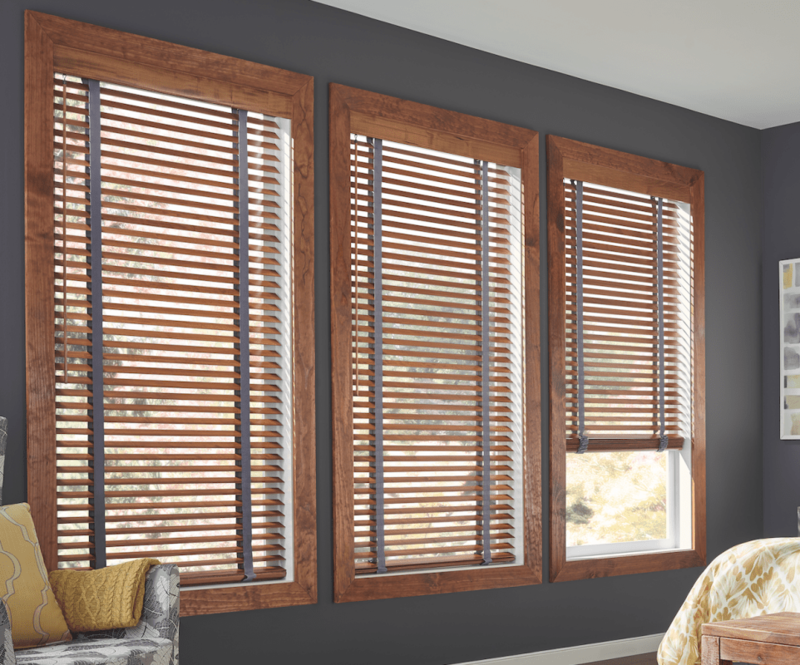 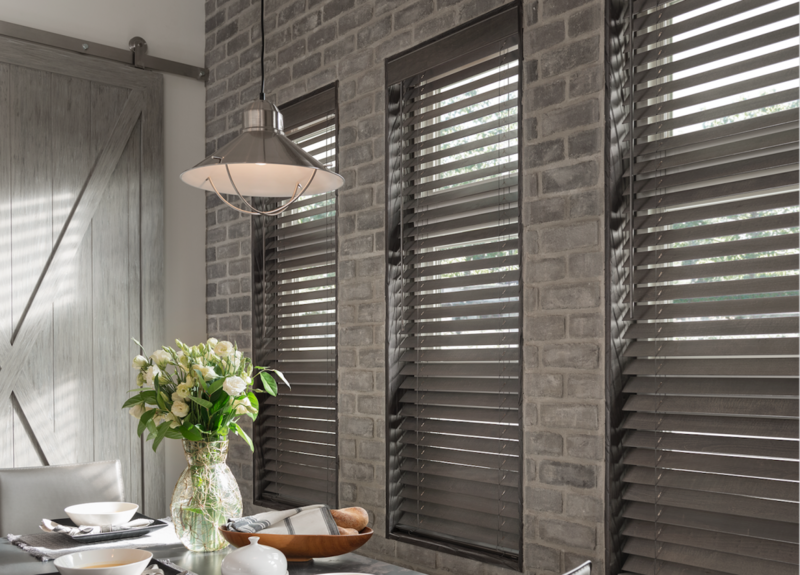 If you like to give a rustic and natural look to your space, then you should consider getting wood or faux wood blinds. 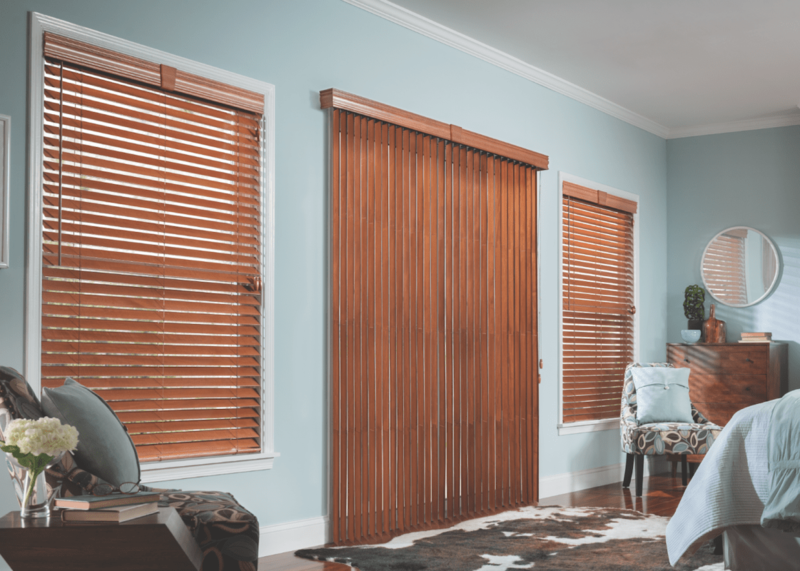 While they are made of different materials, bamboo shades are the most common choice. 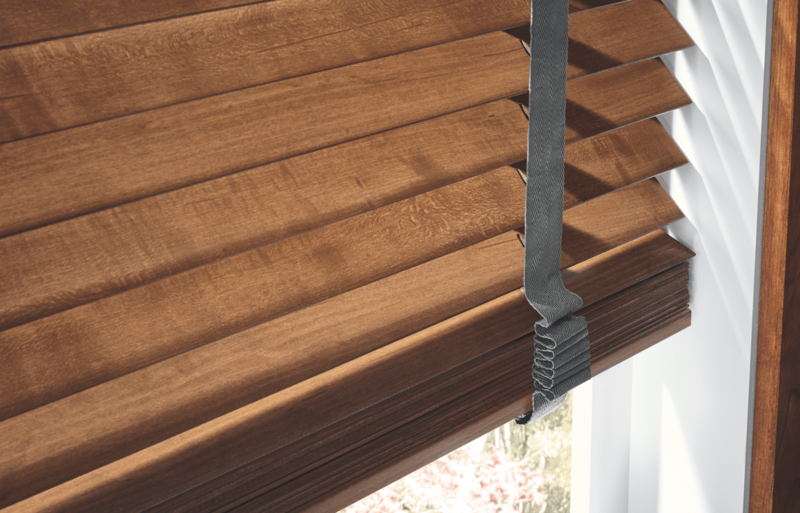 Not only are they quite affordable, but are extremely durable and stylish.